Due to an ever-increasing competitive- ness in the argentinian cellular phone market as a consequence of the opening of the telecommunications market, MOVICOM – BELLSOUTH started in 1999 an enlargement plan for its PCS cellular network in the Buenos Aires Metropolitan Area (AMBA). MOVICOM – BELLSOUTH chose COINTEC as one of its collaborating companies to carry out the demanding infrastructure works program. Setting a control mechanism that allows quick error-correction decisions, while keeping in sight a global overview of their progression is of outmost importance in decentralized projects that have to be carried out in hundreds of different sites and with a very little time to do them. Within the services provided by COINTEC, a programming & follow-up method was included, adapted not only to this kind of projects, but also to the MOVICOM – BELLSOUTH operative structure. – Gathering of internal information on methods and timing. – Registration and updating of the engineering state, and contracting & purchases. – Detailed programming for general control purposes. – Programming ordered according to priorities and work supervisors for construction control. – Programming ordered according to responsible sectors and contractors for operation control. – Weekly gathering of progress information and progress auditing. – Weekly performance control on contractors in charge of systematic tasks and recommendations on crew required. – Weekly progress reports with graphic visualizations on task progress, contractors, in-site drawbacks and (works) status. – Supplies requirements and engineering completion. – Activation of supplies and contractors. 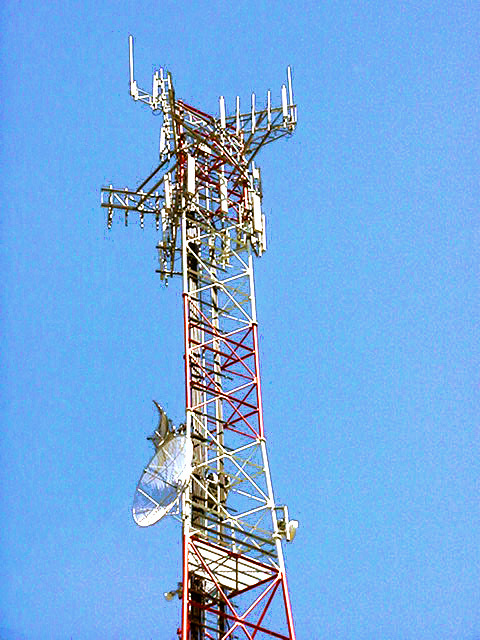 – Technical supervision of works, in civil constructions, assembly of metal structures, assembly of lines and antennas, gain and standing wave ratio measurements, energy and complementary works enlargement or installation, technology shifts for antennas and energy, assembly of shelters and construction of cabins, etc. – Coordination with proprietors, services companies, town halls and other institutions. Dada la creciente competencia en el mercado de la telefonía celular argentina como consecuencia de la apertura del mercado de las telecomunicaciones, MOVICOM – BELLSOUTH comenzó en 1999 un plan de ampliación de su red celular PCS en el área metropolitana Buenos Aires. MOVICOM – BELLSOUTH eligió a COINTEC como una de sus empresas colaboradoras para llevar a cabo el exigente programa de obras de infraestructura. En proyectos descentralizados que deben ser realizados en cientos de lugares diferentes y con escaso tiempo para completarlos, es de fundamental importancia establecer un mecanismo de control que permita, teniendo un panorama global de avance, tomar decisiones rápidas para corregir la marcha de las obras. Dentro de los servicios contratados a COINTEC, se incluyó el desarrollo de un método de programación y seguimiento adaptado no sólo a este tipo de proyectos, sino también a la estructura operativa de MOVICOM – BELLSOUTH. – Actualización y registro del estado de ingeniería y de compras y contrataciones. control de operatividad de cada sector. – Recuperación semanal de la información de avance y auditorias de avance. sistemáticas y recomendaciones sobre las cuadrillas requeridas. de contratistas, de inconvenientes en obra y de estado de obras. antenas y de energía, montaje de shelters y construcción de casillas, etc.. 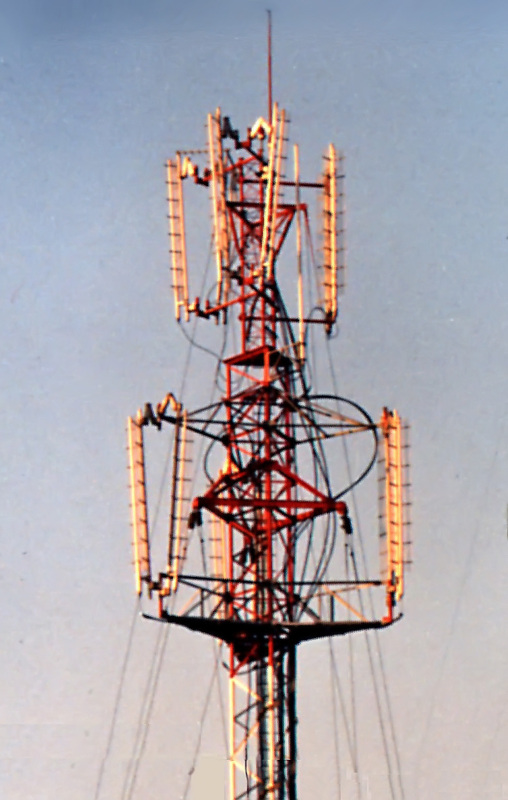 The first Mobile Phone System was inaugurated in Buenos Aires city an the surrounding areas in 1989. COINTEC collaborated with MOVICOM, Compañía de Radiocomunicaciones Movil S.A. (Mobile Radio-communications Company), by developing the System’s Basic and Detail engineering project for the infrastructure work. Moreover, since the job was done in record time, COINTEC had de opportunity of giving inspection services for this system in-factory and in-work site.